Becoming involved in civil litigation is an event few of us plan or wish for. Whether you are the claimant or defendant, the situation can drain you of your peace of mind, time, and money. At RVS Solicitors, we will tenaciously ensure your civil litigation matter is resolved in your best interests, and work hard to make the process as stress-free as possible, placing minimal demands on your time and resources. We represent and are foremost in the latest evolution of law firms; perfectly placed to serve those in the modern, digital economy, and placing client support and care at the front and centre of what we do. Our team’s aim is to reduce unnecessary administration and paper as much as possible, which means our fees are highly competitive and matters are dealt with efficiently. In addition, as a niche practice, we focus on what success means for our clients, and partner with them to achieve it, quickly, and cost-effectively. 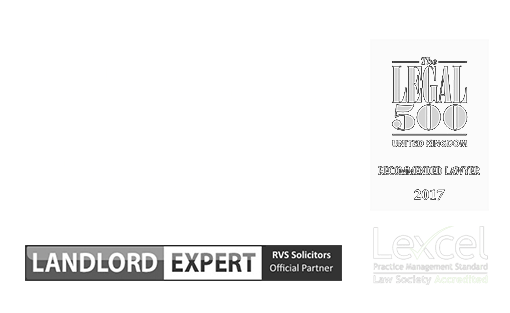 RVS Solicitors is a London-based law firm that acts with the same force and impact as the larger firms. The difference is, we can act quickly, flexibly and provide value where it is needed most. We specialise in various areas regarding civil litigation including consumer law and compensation to recover losses. Call us on 0203 372 5125 or complete our online form for advice. For landlords, few things are more stressful than a tenant who is in rent arrears. Such matters must be dealt with legally; turning up at the tenant’s property unannounced or trying to evict them by force can result in the landlord facing criminal prosecution. We have a strong track record of successfully dealing with rent recovery matters. If your tenant cannot or will not pay their rent arrears, we can guide you on the repossession procedure. If you wish to gain possession of your commercial or rental property, there is a strict procedure which must be followed. Our team can advise and represent you if you wish to evict your tenant by using a Section 8 or Section 21 Notice (residential tenancies) or forfeiture (commercial tenancies). Disputes over dilapidations can be highly contentious. If a commercial tenant fails to comply with their alteration and repair obligations, the cost for the landlord at the end of a tenancy can be significant. We can advise and represent you, following the ‘Claims to Damages in Relation to the Physical State of Commercial Property at Termination of a Tenancy,’ pre-action protocol to the letter to ensure there are no adverse decisions made against you for not complying with the proper procedure. 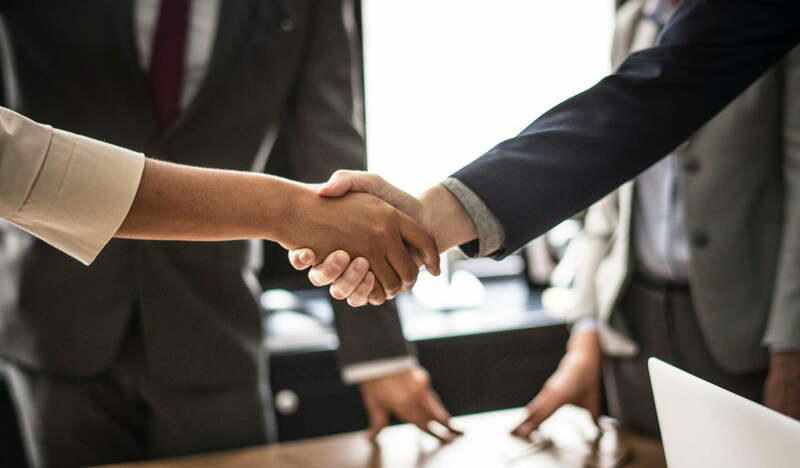 Our team can arrange interim injunctions before a trial to prevent the other party from carrying out an act which may adversely affect the person on or property of the other side before or during a trial. If you believe your spouse or civil partner is hiding assets to avoid them from becoming part of the financial settlement, our family law solicitors have the expertise required to apply for a freezing order. These are difficult to obtain; however, we have a strong track record of successful applications. If you require an ex-parte (without notice) injunction, we have the knowledge and expertise to push such an application through. Breaches of contract disputes can cost thousands of pounds in lost revenue, delayed projects, and ruined professional relationships. Following instruction, we will discuss the objectives you wish to achieve and work to ensure your best interests are taken care of throughout the dispute resolution process. Where possible, we try and resolve matters through negotiation, mediation and/or Part 36 offers (where appropriate) to avoid formal litigation. However, if court action is necessary, we will work with experienced commercial barristers and robustly represent you in litigation. If a person, organisation, or public authority has breached their duty of care and caused you damage, we can assist with bringing an action for damages. Our civil litigation team is smart, resourceful, and responsive, ensuring clients are never left wondering as to the progress of their case. Our objective is to have the matter settled as quickly and cost-effectively as possible, ensuring your end goal is achieved. Consumer and supplier disputes are a drain on business resources. Our solicitors have the skills and knowledge to drive to the heart of the dispute and resolving it as swiftly as possible. As a digital law firm, we are respectful of your time and will provide practical, smart advice and representation, designed to facilitate an agreement and preserve relationships and your commercial reputation. To find out more about how we can advise you on civil litigation matters, please contact our London office on 0203 372 5125 or complete our online enquiry form to make an appointment.